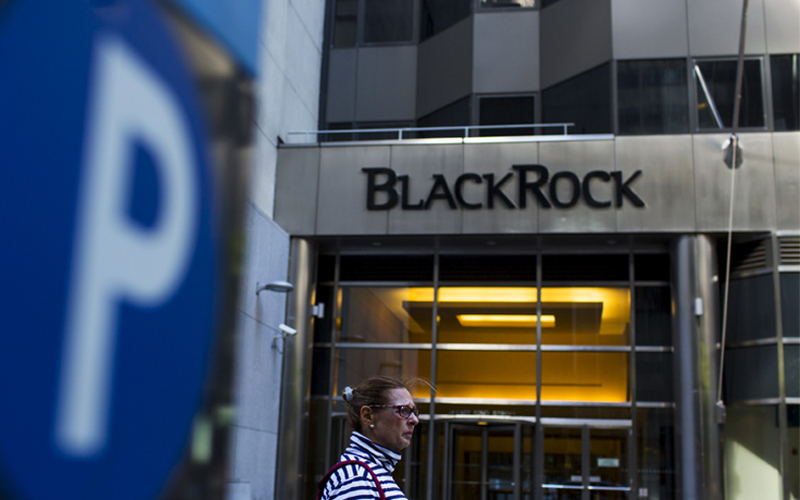 Global asset manager BlackRock Inc. is in talks to buy out DSP Group from their asset management joint venture DSP BlackRock Investment Managers Pvt. Ltd, Business Standard reported, citing two people aware of the development. BlackRock holds a 40% stake while Hemendra Kothari-led DSP Group owns 60% in the JV, which also manages DSP BlackRock Alternative Investment Fund. DSP BlackRock’s total assets under management stood at Rs 86,000 crore as of March 2018, according to the report. It is one of the top 10 mutual fund companies in India. Meanwhile, Jaipur-based housing finance company Aavas Financiers Ltd has hired investment bankers to raise Rs 1,500-1,800 crore through an initial public offering, Mint reported, citing three people aware of the development. ICICI Securities, Edelweiss and Citigroup were given the mandate to manage the share sale, according to the report. Private equity firm Kedaara Capital and Swiss investment firm Partners Group are major investors in Aavas Financiers, which was earlier known as AU Housing Finance Ltd. The report said the proposed IPO will comprise both primary and secondary share sales, with both Kedaara and Partners likely to make partial exits in the process. Aavas provides housing loans to customers belonging to low and middle-income segments in semi-urban and rural areas. The mortgage lender started operations in March 2012 and has disbursed a total of Rs 3,444 crore as of 31 March 2017, according to its annual report. The company’s total income for the year through March 2017 was Rs 313.9 crore and profit after tax was Rs 57.85 crore. Separately, The Economic Times reported that a Committee of Creditors has rejected an offer by mining company Thriveni Earthmovers to acquire debt-laden Lanco Infratech Ltd. Citing people aware of the development, the report said Thriveni's offer of Rs 1,400 crore in cash and liability for Rs 38,000 crore of debt at the subsidiary level received approval of 16% lenders, falling short of the 75% mark for the proposal to go through. Lanco’s debt is about Rs 50,000 crore and it may head into liquidation after the 270-day insolvency resolution process deadline ends on 4 May, according to the report. Lanco Infratech is undergoing bankruptcy proceedings at the National Company Law Tribunal. It is one among the 12 large bad-loan accounts identified by the Reserve Bank of India for loan resolution under the Insolvency and Bankruptcy Code in its first list. The other bidders for Lanco which were rejected by lenders include Ingen Capital, Penn Energy, Bengaluru developer DivyaSree Developers and Cube Highways, the report said.